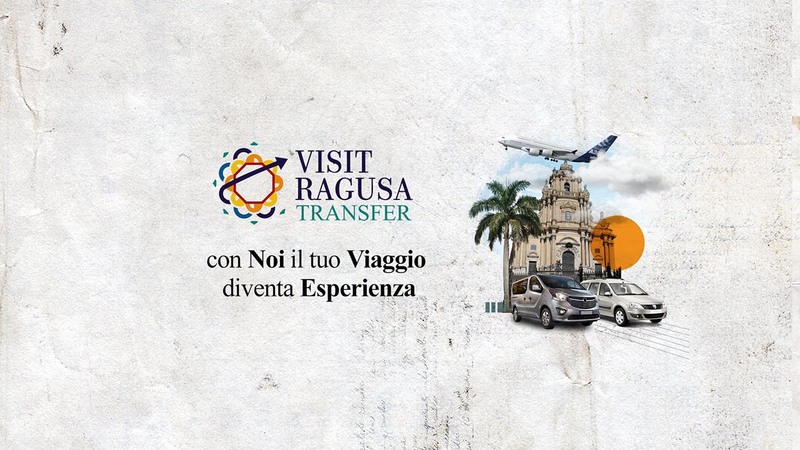 Visit Ragusa MISSION is the enhancement and promotion of culture and history of the Ragusa territory. But also of the enogastronomy and therefore of all those products and excellences which contribute to making this area a destination for tourists coming from all over the world. To this end, we deal with information, tourist assistance and provision of services designed to meet the needs of travelers and make their travel a unique experience! Everything is studied in detail for those who want to travel at maximum comfort at competitive prices. The punctuality, the reliability and the long experience in this field are, in fact, our strong points in guaranteeing the maximum satisfaction of our guests. We organize transfers by car, every day of the year and 24 hours on 24. We operate mainly in the south-eastern Sicily area, from/to the main airports (Catania and Comiso) and to the most beautiful places in the Val di Noto, always guaranteeing a impeccable service. On request, we are also available for trips to / from other areas of our beautiful island. Because the personalization of the service is a fundamental requirement for us to offer you a holiday in Sicily in total relaxation! Through the following FORM you can request a quote for all the services listed above. Whether you are here for vacation or for work, you will find in us your trusted advisors to move you to the best or to know all the treasures of this land!